Nnamdi Anozie is a partner in the Dallas office. Nnamdi represents an impressive list of clients, including Fortune 500® companies, government agencies, corporate officers, arts organizations and prominent individuals in a variety of complex business and legal matters. Nnamdi has litigated matters on behalf of clients engaged in multi-million dollar disputes throughout Texas state and federal courts, and has advised businesses in compliance related matters across the nation and globe. Nnamdi has also advised clients throughout every stage of entertainment related production and development and has been credited as producer in film and broadcast projects. Nnamdi is recognized by his peers as a Thomson Reuters' Super Lawyers® Rising Star in Texas. Prior to joining White Wiggins & Barnes, Nnamdi was a trial attorney at a top four litigation boutique in Texas, and top ten boutique law firm in the nation. 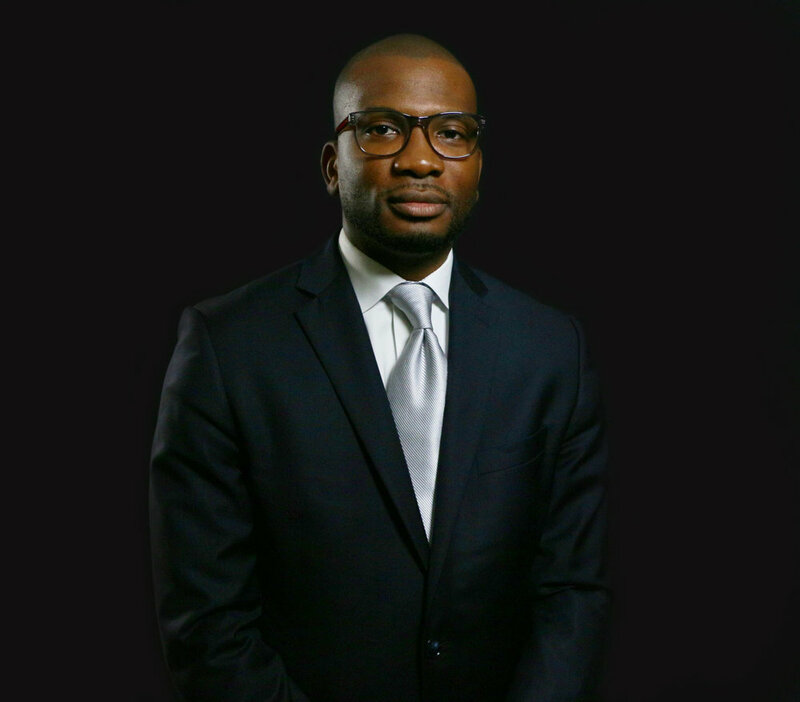 Nnamdi is also a former Presidential Management Fellow and has worked closely with executive agencies and policy and research organizations to author and publish regulatory works used as support for federal and state law reform. Nnamdi also maintains a strong presence within the community. He has served as a member of the Board of Directors for the Dallas Black Dance Theatre, JL Turner Legal Association, and the Dallas Association of Young Lawyers. Nnamdi is a Life Fellow of the DAYL Foundation. Represented and advised heirs of the estate of multi-platinum recording artist, songwriter, musician, record producer, actor and filmmaker in various complex probate matters and disputes, involving complex tax, entertainment and legal matters. Negotiated favorable settlement on behalf of client engaged in multi-million dollar founders dispute with former co-founders of cutting-edge blockchain technology and cryptocurrency, which achieved an eight figure ICO. Obtained summary judgment on behalf of EU entity sued by a leading global money transfer and payment services company for fraud, unjust enrichment, and conversion claims in multi-million dollar lawsuit. Negotiated settlement with US Department of Justice on behalf of national company accused of Title II and Title VII violations. Supervised investigations and performed employee trainings on behalf of client in compliance with settlement mandate. Drafted compliance documents, including policy, protocol and reports relating to the same. Obtained multi-million dollar jury verdict on behalf of member of Saudi royal family engaged in multi-million dollar business dispute, involving claims of breach of contract, and fraud. Advanced multi-million dollar breach of contract claims in state court and arbitration on behalf of multinational beverage manufacturing and distribution company against global military/government distributor. Negotiated favorable settlement of claims. Represented client in arbitration and negotiated settlement between client and venture capital fund resulting in the full return of approximately $1 million. Advised and drafted agreements covering licensing/rights of use and distribution on behalf of performing arts organization, including drafting agreements in connection with artistic collaboration between client and Grammy® award winning artist. Advised filmmakers and sourced funding for the development of award winning films featured in HBO and Slam Dance film festivals. Obtained dismissal of all expert witnesses following depositions in multi-million dollar breach of contract dispute on behalf of Fortune 50® company client. Successfully represented clients, including examining witnesses at trial and obtaining favorable post trial resolution.